We know that sometimes when booking corporate or relocation accommodation it can be tricky to find the right fit. 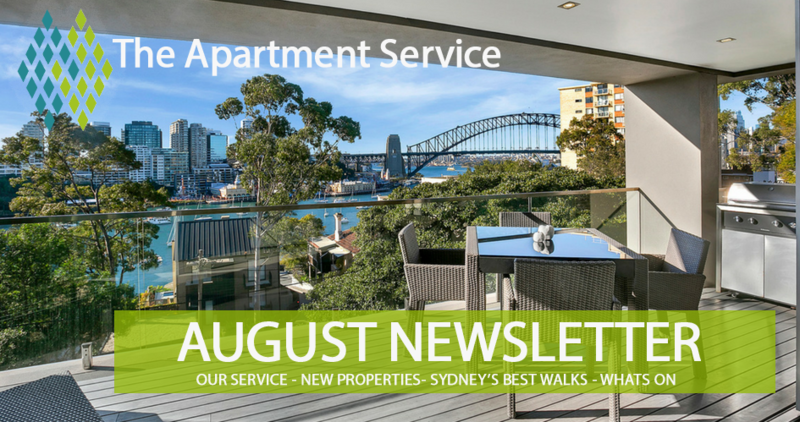 Be sure to contact our reservation team on +61 2 9953 7288 or email info@apartmentservice.com.au for all your accommodation needs. 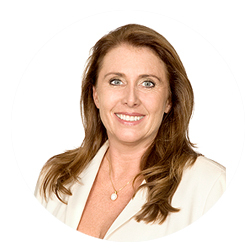 Specialist Reservation Team - With a great many years experience finding just the right property for clients and their guests, our reservation team will expertly provide you with a selections of properties that fit your location, size and budget needs. Specialist Host - Your host will be available to help you with everything from easy check in, property information or any questions you have during your stay. Need a good restaurant for dinner or a day trip idea? They can help. Fully Inclusive Properties - Properties are fully furnished and set up for our guests, all you need to bring is your suitcase. All properties have fully equipped kitchens, laundry facilities, linen, towels and WiFi. Optional Extras - Do you need an airport transfer or some groceries pre-purchased for you? We can organise this, just let our reservation team know when booking. Book with us in the month of August and we will donate $5 from every booking to Buyabale . 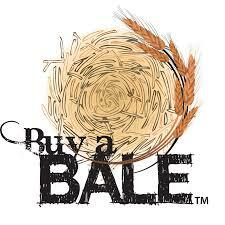 This great charity is supporting our Aussie farmers currently doing it tough. 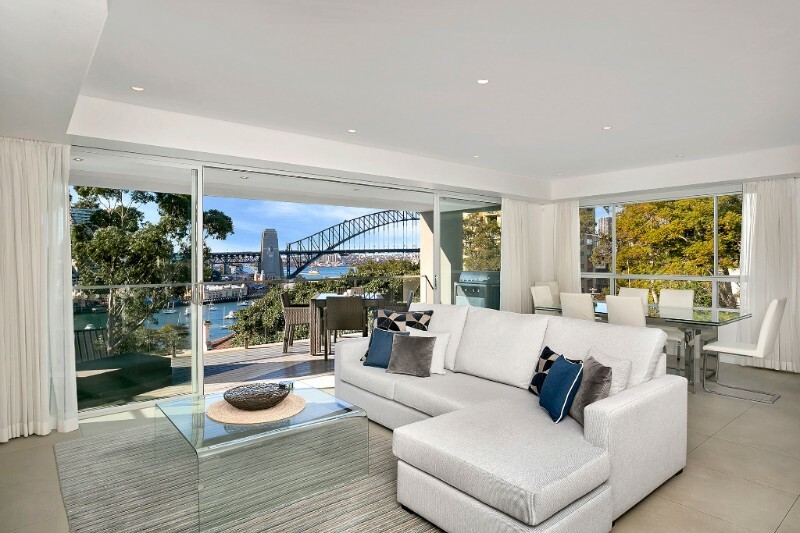 Set overlooking Lavender Bay and Sydney Harbour, this three bedroom, open plan, modern apartment is luxury living. Moments from cafes the McMahons Point village and transport into the CBD everything you need is on your door step. You will feel like you are in your own private oasis when staying in this stunning modern home. Open plan living, overlooking swimming pool and surrounding bush land are just some of the features of this amazing three bedroom home. 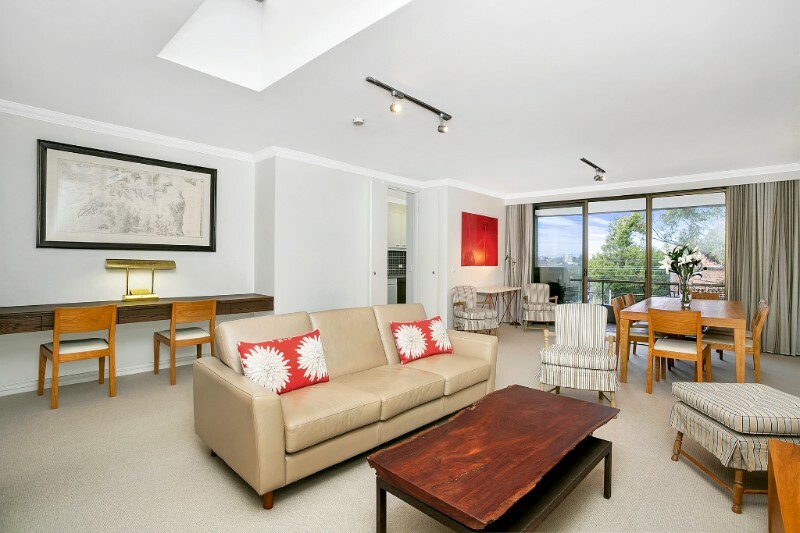 This brand new 2 bedroom apartment oozes inner city luxury living. 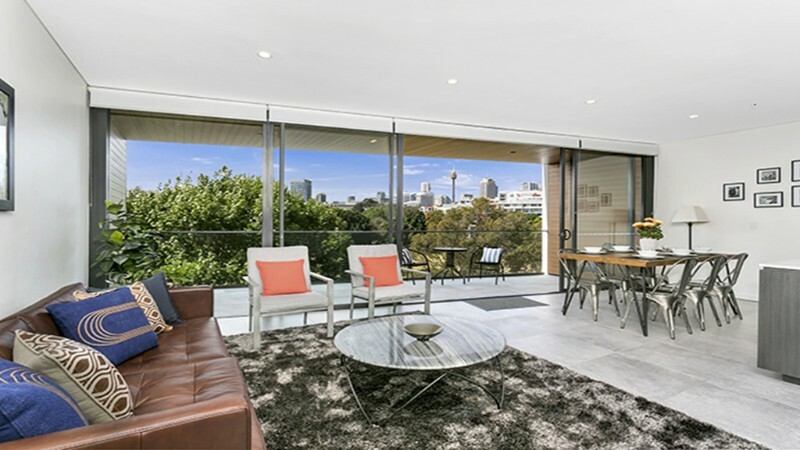 Spacious easy open plan living areas that flow onto a large entertainers balcony with superb views over Wentworth Park and Sydney CBD. Sunny and spacious in a convenient location, this two bedroom security apartment is perfect for a corporate or family stay. 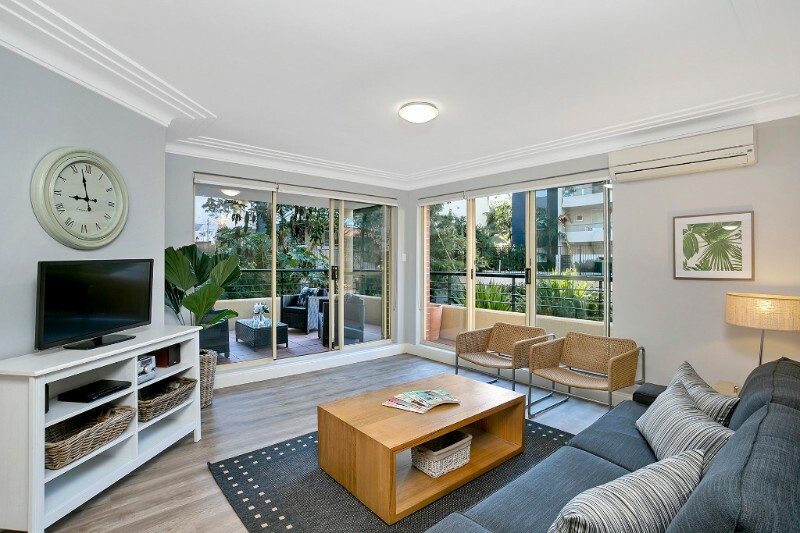 Featuring a open dining and living room that flows onto a large balcony, two bathrooms and close proximity to Cremorne village shopping, restaurants and cafes. This recently refurbished apartment offers double glazed windows, generous bedrooms with garden outlook, air conditioning and parking. 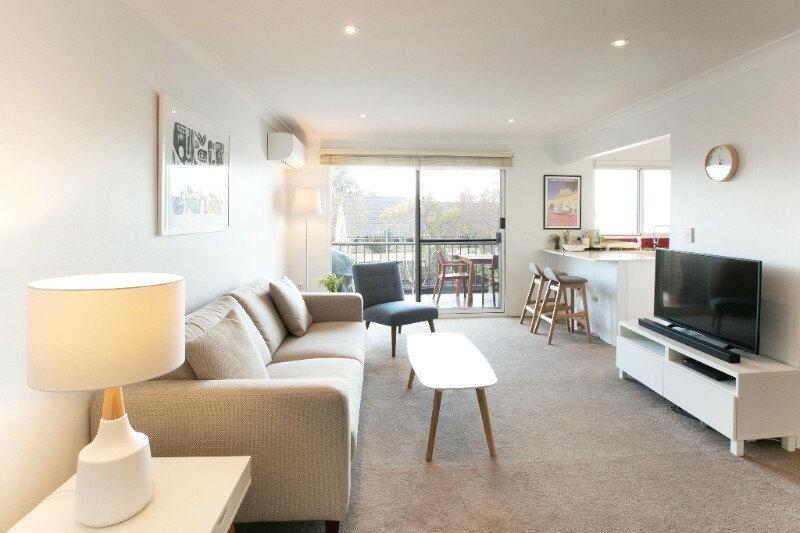 A full size balcony with vista for entertaining along with a stylish modern kitchen and large living/dining areas make this a perfect residential apartment in the hub of Cremorne. 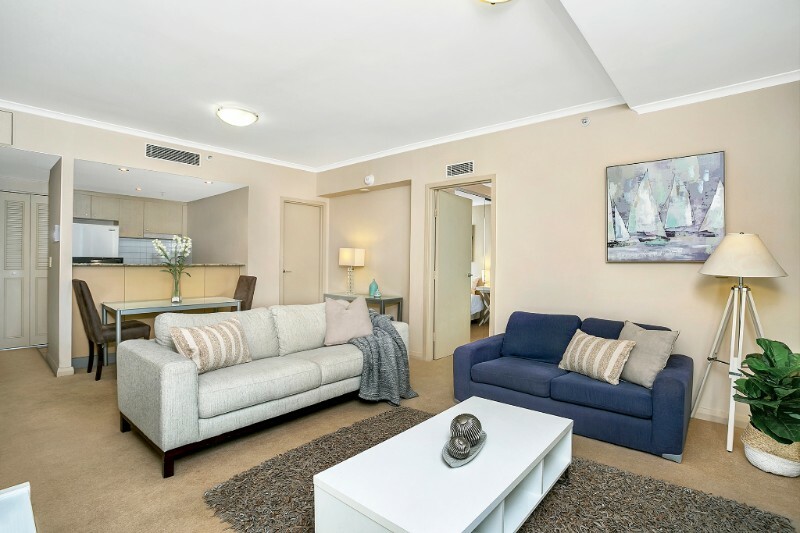 Situated in an Art Deco security building in Double Bay, this bright and airy, renovated two bedroom apartment provides wonderful spacious accommodation for your stay in Sydney. 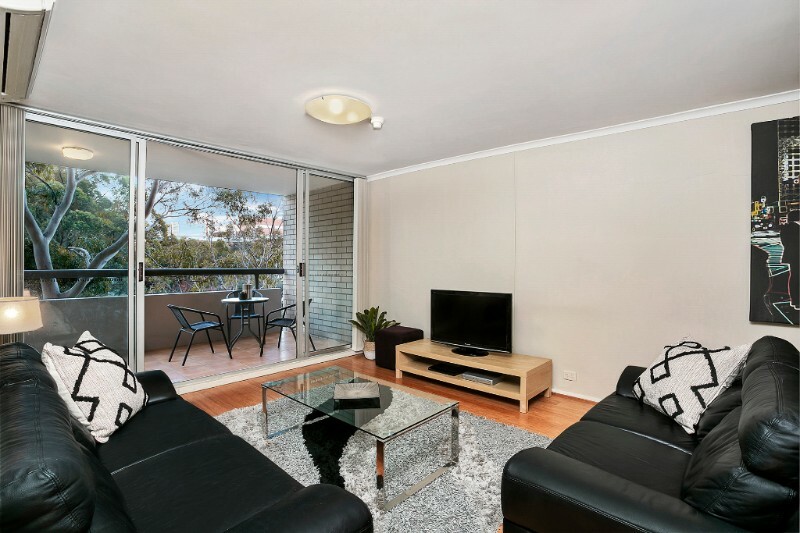 Situated in the quiet suburban streets of Chatswood but within walking distance to the central hub, this two bedroom apartment with genoursous living areas and large deck are the pefect location for your stay in Sydney. 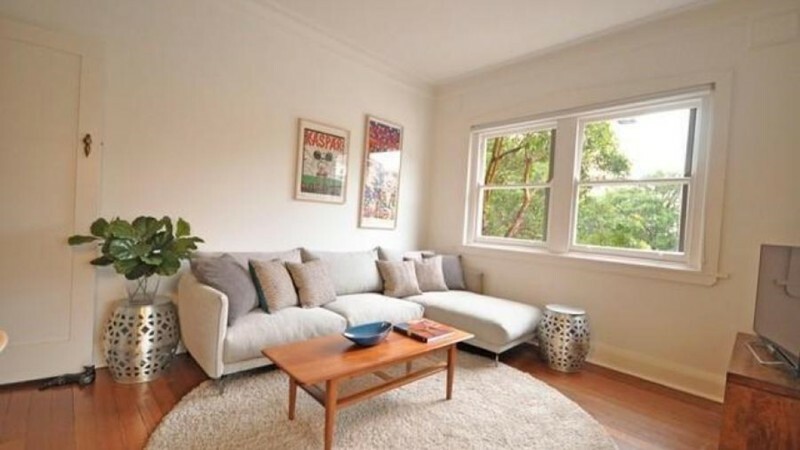 Light filled spacious two bedroom apartment. Perfectly located in the leafy streets of Artarmon, minutes walk to the Village shops, restaurants and cafes. Train station at the end of the street, one stop from Chatswood or less than 20 minutes in to the CBD. Featuring A/C, Security parking, lift access and WiFi. 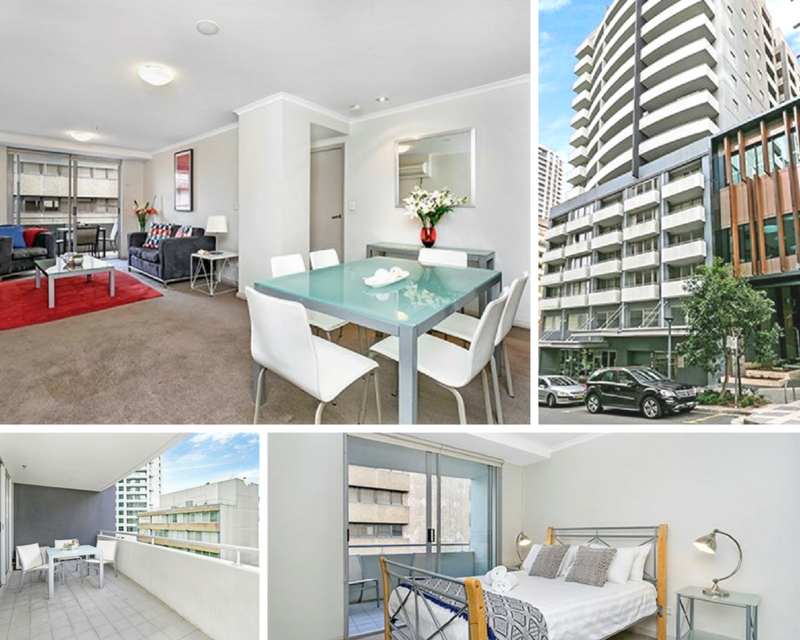 Tucked away in a quiet street in the heart of North Sydney, this perfectly position two bedroom apartment, has access to transport, shopping and eateries. Featuring two bedrooms with built-ins, a modern kitchen and great building facilities including gym, pool and sauna, this property is perfect for the corporate booker or relocation client. With this fantastic weather we have been having in Sydney and with Spring on its way, it is a great time to get out and go on one of the many wonderful walks that are easily accessible from many of our properties. 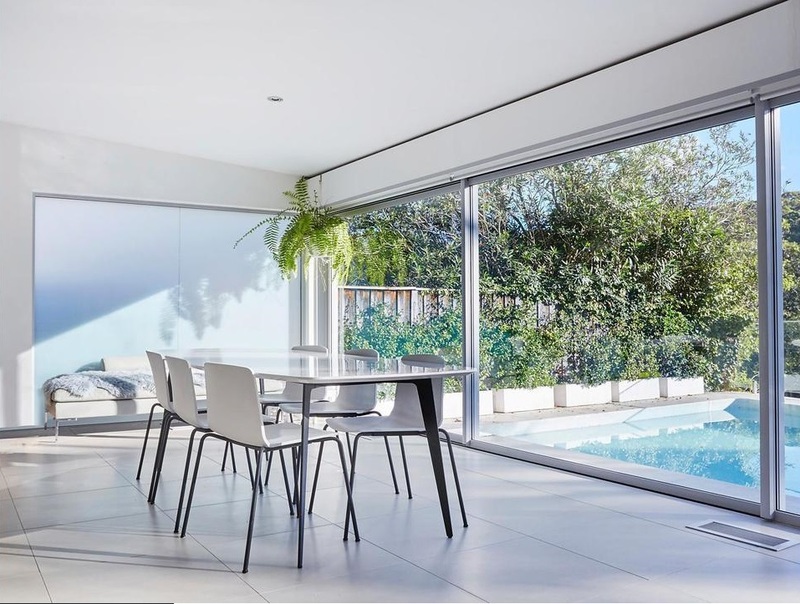 Bondi to Coogee - 6km - Featuring stunning beach views, with cafe's parks and restaurants along the way. The Sesquicentenary Boardwalk is worth a look with its panoramic views. Watsons Bay Walk - 4.5km - You will get beautiful harbour views as you walk along the famous Camp Cove Beach toward the Hornby Lighthouse. Finish your walk with some of Sydney best fish & chips at Doyles on the Wharf. Spit Bridge to Manly Walk - 10km - Picturesque harbour views, native bush land and peaceful inner harbour beaches are all features of this wonderful hiking track. Make sure to take plenty of water and snacks for along the way. Cremorne Point Walk - 3km- This relatively short walk has beautiful views over Mosman Bay and the city skyline. Wandering past the beautiful Cremorne gardens, ocean pools and the Robertsons Point Lighthouse is the prefect outing for a stroll on a sunny day. 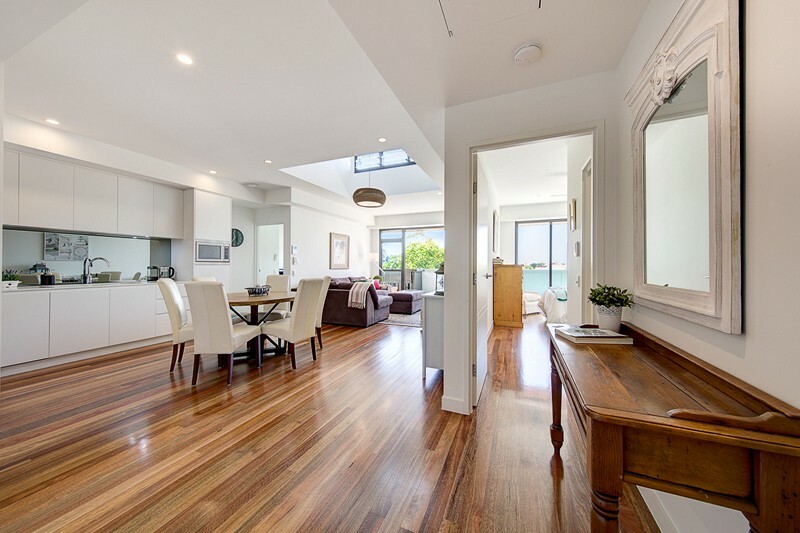 TAS Realty currently have a fantastic opportunity to purchase one of our best performing rental properties. This one bedroom plus study and parking, comes fully furnished and with a 12 month tenant already in place. Click here to view property listing. Would you like a $200 Westfield voucher? We would like to offer a $200 Westfield voucher to anyone who can refer new properties to us, that are then listed. 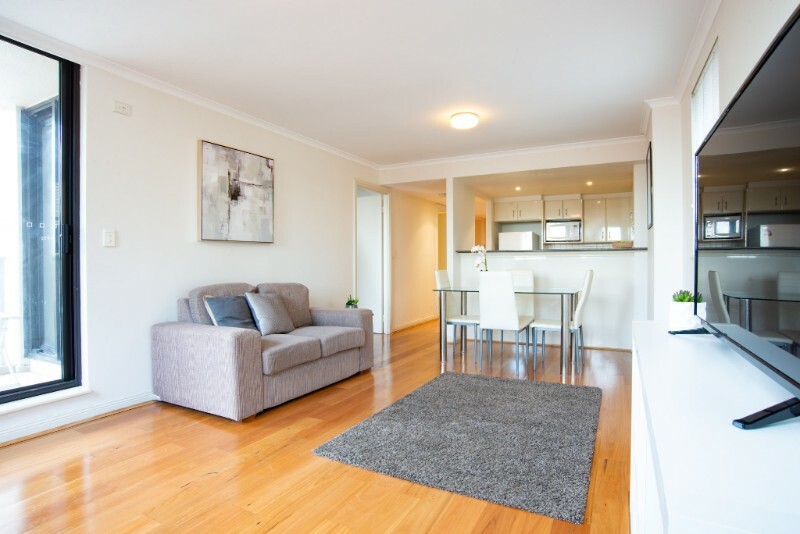 If you have a property or know of any property investors that may be interested in listing their property with The Apartment Service, please let us know and we will have one of our team contact them directly. 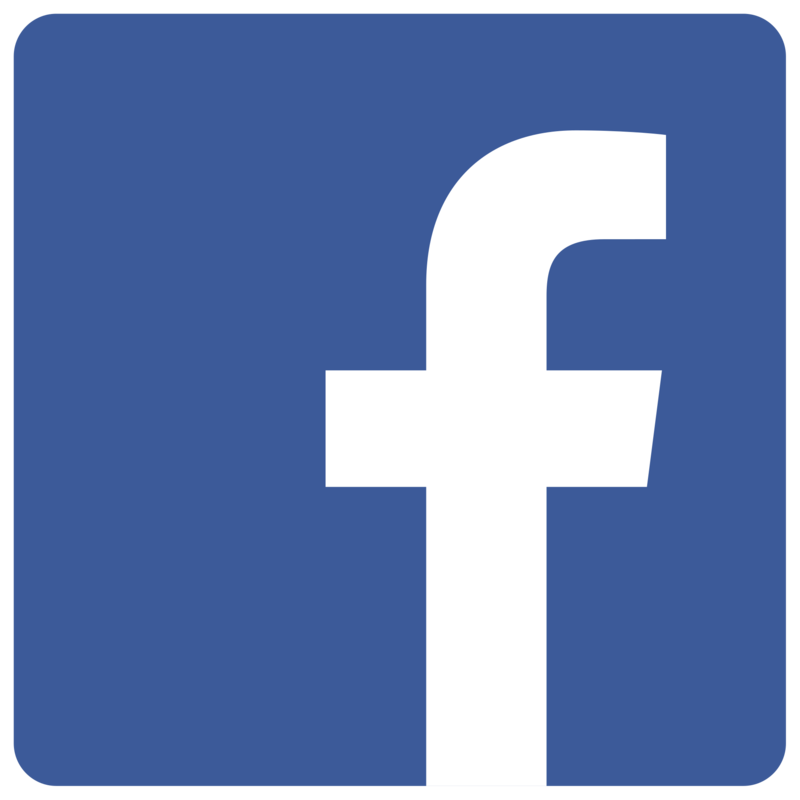 We will also offer them one month's FREE management, to trial our service. 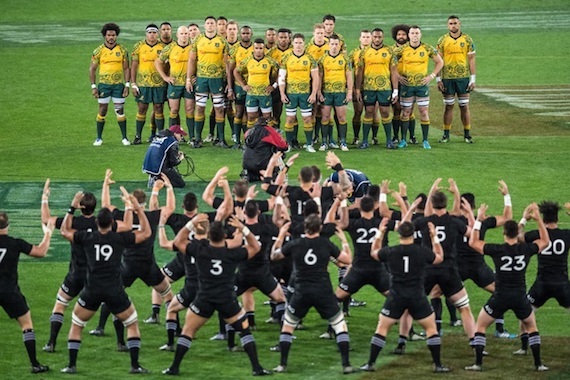 The biggest Trans-Tasman sporting battle when the Australian Wallaby's Rugby Team take an the New Zealand All Blacks. Always a great game with good rivalry & atmosphere! 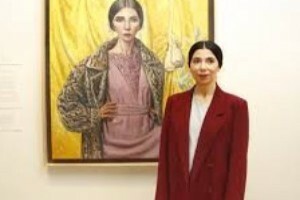 Exhibition of the best portrait paintings in Australia for 2018 as awarded by The Trustees of The Art Gallery of NSW. Normally a who's who of Australian culture, well worth a visit on a rainy weekend. Join the World largest fun run! 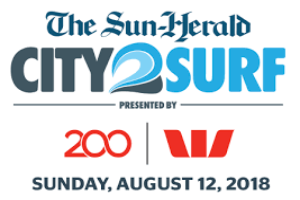 This annual event is a 14km race from Sydney's CBD to the spectacular Bondi Beach. With a wonderful atmosphere along the way, it is fun for all ages. 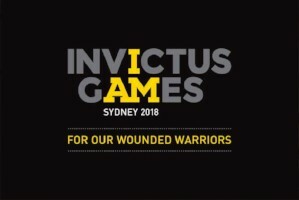 Cheer on the 500 wounded, injured or ill, former and current service men and women as they compete in sporting events across Sydney. Coming from 18 different nations, it is sure to be a wonderful event. Copyright © 2018 The Apartment Service, All rights reserved.